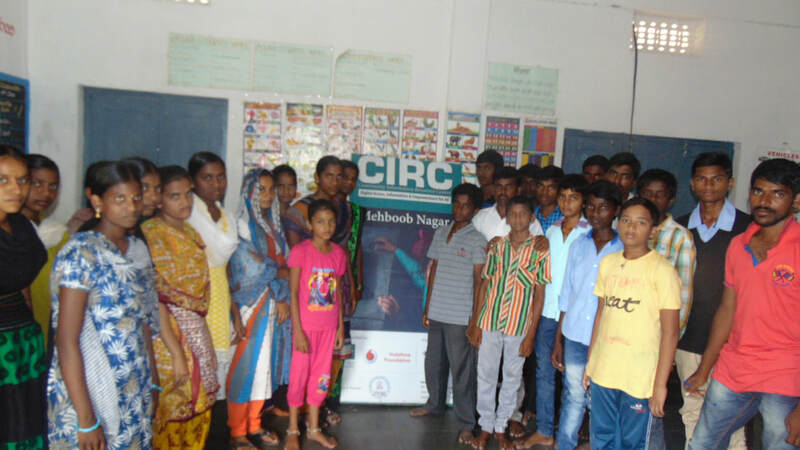 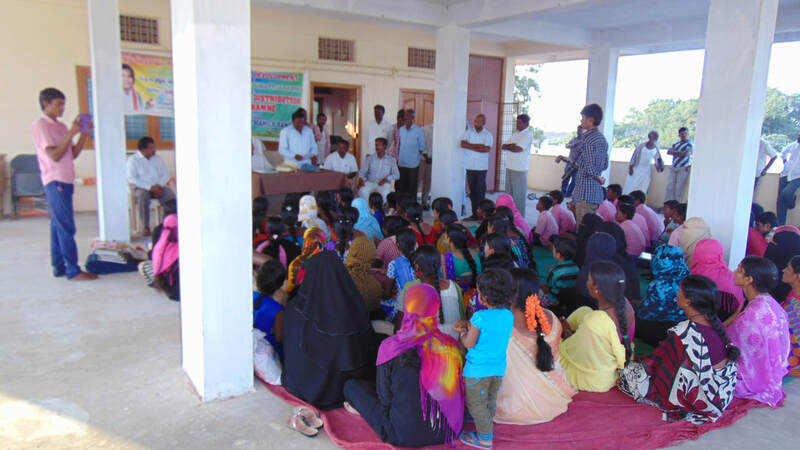 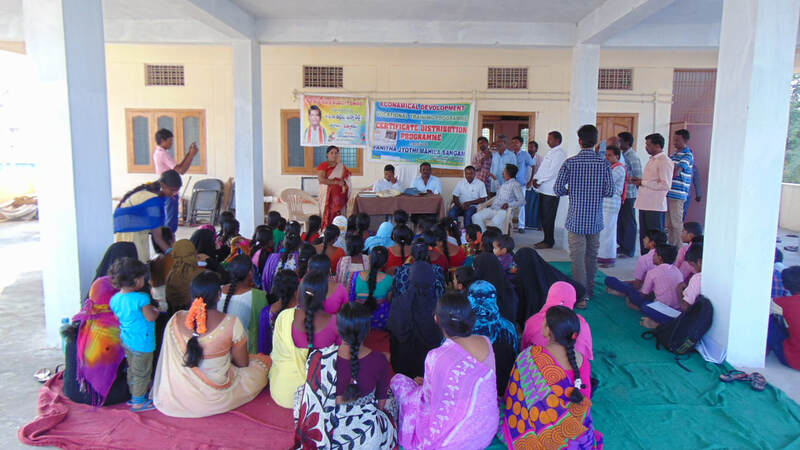 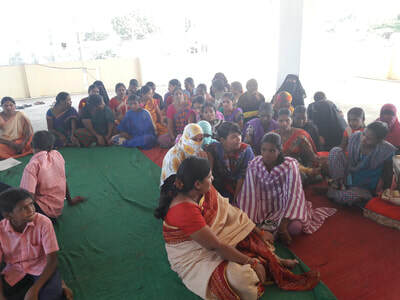 We are organise Youth Economical Development Programmes in Various Villages near Wanaparthy. In these Meeting we told youth to how to develop them Economically & Education purpose. We help them to get Seats in collages, in getting Government schemes and Providing Various Economical Training's. 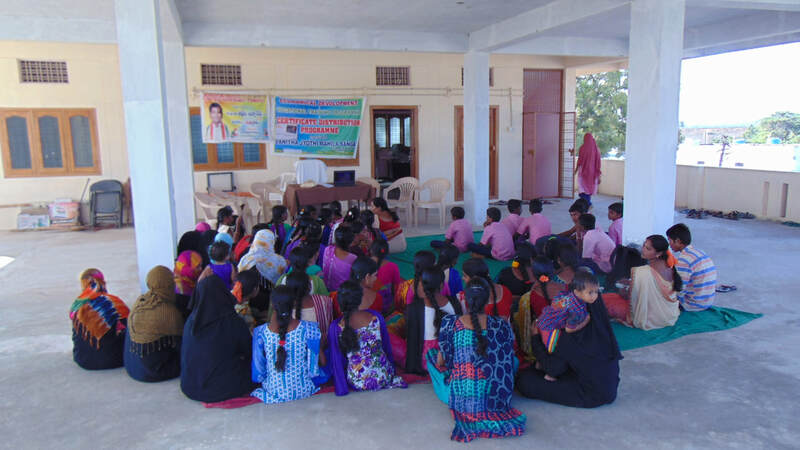 Through these programs in this academic year nearly 1000 members are benefitted.